On February 25, join LandlordBC at Jim Deva Plaza as they celebrate the launch of the Landlord Registry. Everyone is invited to come down and say hi, get some free swag, and learn about the program! 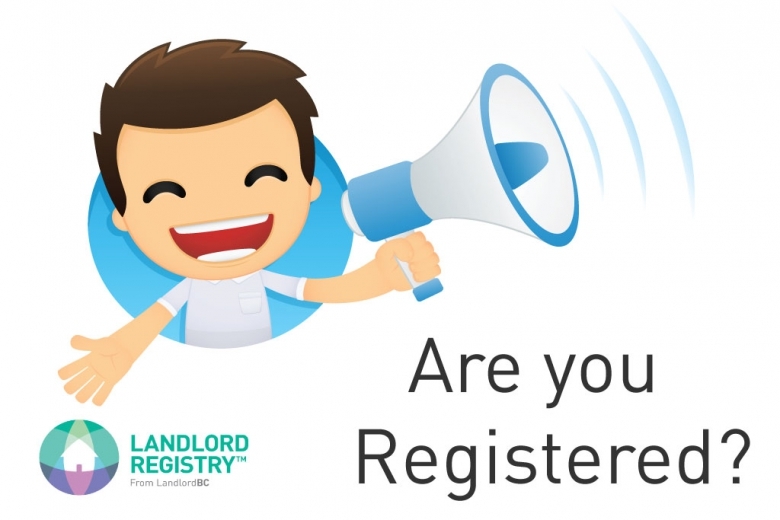 The Landlord Registry is an exciting new tool developed by LandlordBC that brings a new level of professionalism to the rental housing industry. Landlords, with any number of units, can register and take an e-learning program focused on the Residential Tenancy Act (RTA), featuring a comprehensive knowledge check. Once completed landlords will be listed on the LandlordBC Landlord Registry™, receive their competency certificate, and will be able to proudly say “I Rent it Right™”. When: February 25, 2017. 12:00pm to 5:00pm. Media event to take place at 2:00pm. Stop by to learn more about LandlordBC’s Landlord Registry and for your chance to win a pair of tickets to see the Vancouver Canucks!